The Marlins are looking hard at the upcoming pitching market, Barry Jackson of the Miami Herald reports. Miami has already penciled in three names to its 2016 staff — Jose Fernandez, Tom Koehler, and Jarred Cosart — but feels like it needs two additional arms. While the club is said to have some interest in Johnny Cueto, it’s far from clear as yet whether he’ll actually be a reasonable target. As Jackson notes, though, it’s shaping up to be a deep market. Jackson also addresses the Marlins’ managerial situation, noting that the team will likely look to add an experienced skipper if Dan Jennings moves back to the front office as now seems to be expected. MLB.com’s Joe Frisaro also hears that experience will be a key desire, with a “no-nonsense” personality such as Jim Riggleman possibly making sense. The Mets are hopeful that lefty Steven Matz can work back to the major league rotation by the start of September, MLB.com’s Anthony DiComo tweets. Matz impressed in his first two starts before going down with a partial lat tear, but could begin a rehab assignment this weekend. His return is particularly important for the streaking Mets, as they’ll need to manage innings for several starters down the stretch. Jim Riggleman has gotten lots of experience since his managing days with the Cubs back in the mid 90’s. I like him as a candidate for the Marlins job. The problem is how secure would any manger be in Loria’s world? If he was to get a Maddon, Pinella or a Torre I doubt that would even feel safe.. He ran Girardi off after he won NL manager of the year.. Loria needs to be ran out of baseball.. Let Mark Cuban finally get a baseball team. He would turn the Marlins around.. I feel bad for the Marlins faithful. Even win Henry had the team and had his fire sales he would still put a competitive team together a couple of years after he dismantled them.. Also, are they completely writing Alvarez off for next season? I haven’t heard anything about him since his surgery but I would think he would figure into their plans for next season as well..
Keep in mind, Riggleman is the guy who quit his job in Washington in the middle of the year because they wouldn’t pick up his option in advance. I don’t think he would jive well under Loria. Has anyone jived well with Loria? Only one, Jack McKeon who was the most successful manager the Marlins ever had. Charlie Manual quit the Indians in the middle of the season when he asked then for an extension. and they refused. 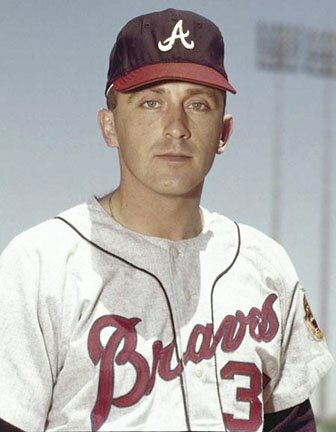 Charlie went on to Philadelphia where he managed that team in contention for years, and won a World Championship. That’s exactly the point. Manuel went to an organization that may be loyal to a fault, where he could have the stability he wanted. Is there anybody in Major League Baseball who goes through more managers than Loria? If a guy values stability and assurance so much that he is willing to give up the job he has in the middle of the season because the team doesn’t pick up an option year before they have to, what exactly do you think makes him a good fit to work under a guy whose MO has consistently been to blame the manager? You make some interesting points. Loria won’t sell though until he gets his money’s worth. Speculation has it that Loria will sell once Miami gets its new TV deal, which won’t happen until 2020 when the current one expires. So expect Loria to be around for a while. As far as John Henry is concerned, he actually didn’t have any fire sales under his tenure, so I’m not sure where you read that. It only happened under Huizenga and Loria. Yes, I got Huizenga and Loria mixed up.. Thanks for the correction.. I didn’t read the original article.. I was commenting on the condensed version written here.. I should have figured that Jackson would have addressed Alvarez in the original article.. If ANY free agent goes to Miami they’re going to have to be grossly overpaid or very stupid. Marlins to sign free agent pitchers to trade at next years trade deadline. If you’re a “no-nonsense” type of guy, you would never take a job managing the Marlins, you wouldn’t even bother with that nonsense. 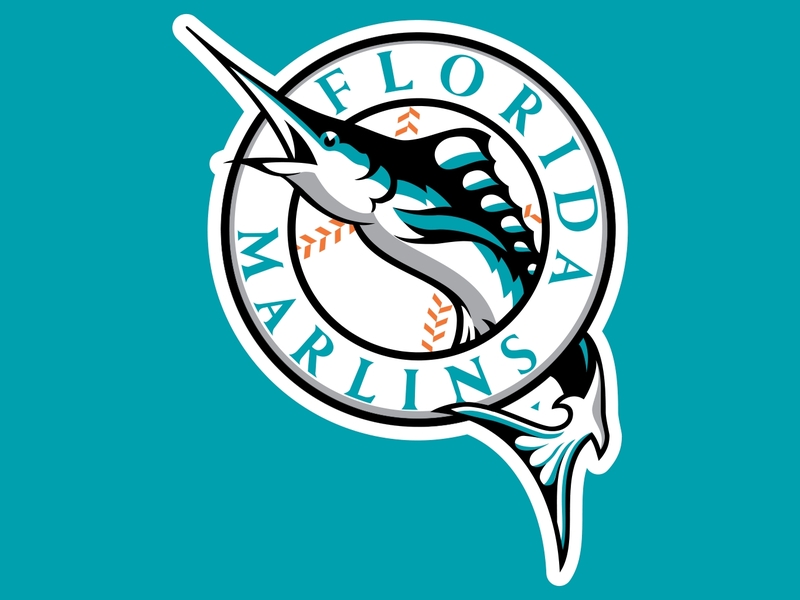 Typical Marlins, square peg, round hole. So if the Marlins end up signing Johnny Cueto this offseason, where do you think he will be traded by July 31st next year? It’s a good, cheap way to get a number of decent prospects. Only when you try to get good prospects. They trade to get rid of the money. The Braves/Dodger deal they sent the #34 pick to do it. I have no issue with trading expensive players for lottery tickets, but they get players that will never see a major league roster. Useless! Check the players the Marlins got from the Jays after they dumped a number of high priced free agents they signed. Quite a few top prospects. Most of them never really panned out for Miami. About half of them were traded away in separate trades for Mat Latos and Jarred Cosart. Latos has not been that great and Cosart has been good but hurt often. Yunel Escobar never played a game for Miami and that got them Derek Dietrich who has been serviceable. .
Toronto obviously didn’t get a win on this trade by any means either though. Only Mark Buehrle is still with them, though Reyes did get them Tulowitzki. But basically Miami traded their stars for prospects who kind of turn out so far in a salary dump. Not a really effective method as far as Im concerned. Ozzie Guillen seems like a no-nonsense guy. Too bad he had to go an insult the Cubans. Miami herald has the most infuriating article layouts ever. I think the young players would really respect Ivan Rodriguez but Heyman seems to say that isn’t a possibility now. Why don’t they line up the Rays candidates they passed on, the Rays seem to be very good at finding managers, Ibanez and Wakamatsu, or try to lure Dave Martinez away from Maddon’s side. I know they lack experience but I doubt a manager with experience is ever going to consider the Marlins. For his sake, I hope Ivan Rodriguez doesn’t want or get the job. I think he would be a great manager or coach in the MLB, but please not with Miami. It would ruin him and he would be gone after 2 years at least.